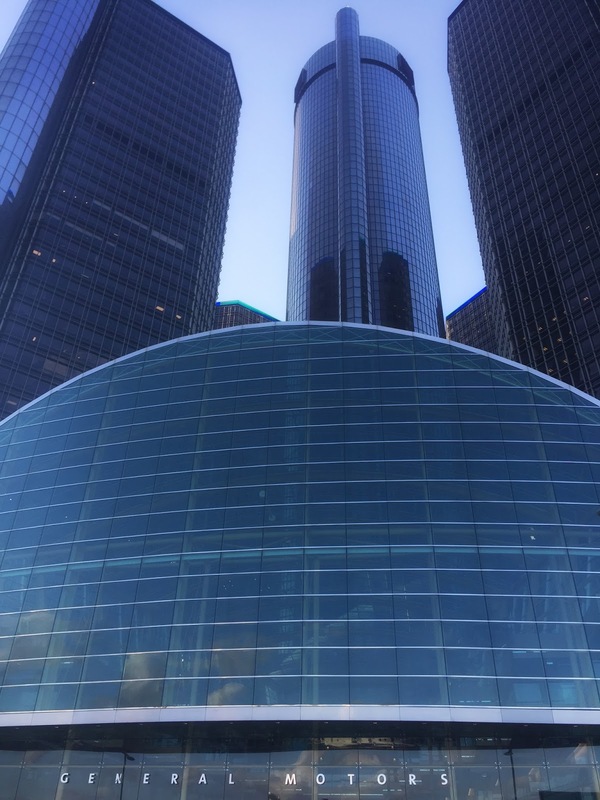 The GMRENCEN and Andiamo partnered with me for this experience. 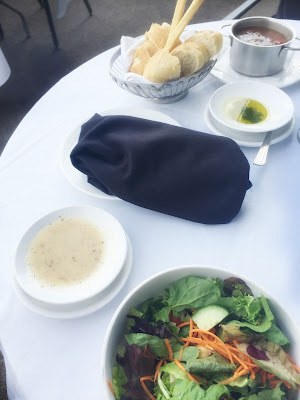 All opinions expressed in this piece are my own. I have been to Andiamo before (when it was in downtown Rochester - before it became ROJO), and absolutely loved the food and the experience, however nothing compares to dining on the Detroit Riverfront. 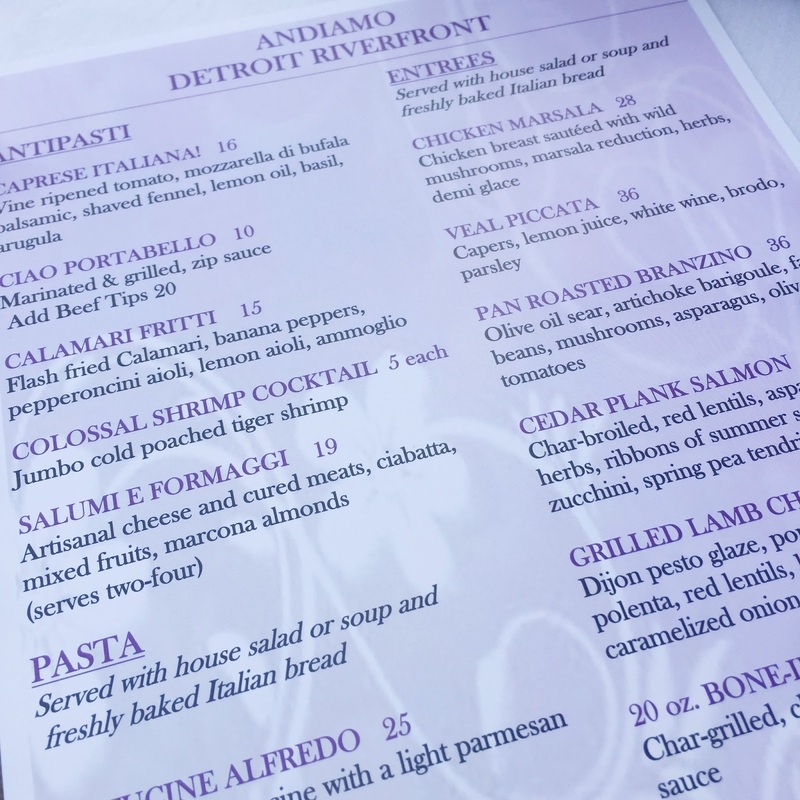 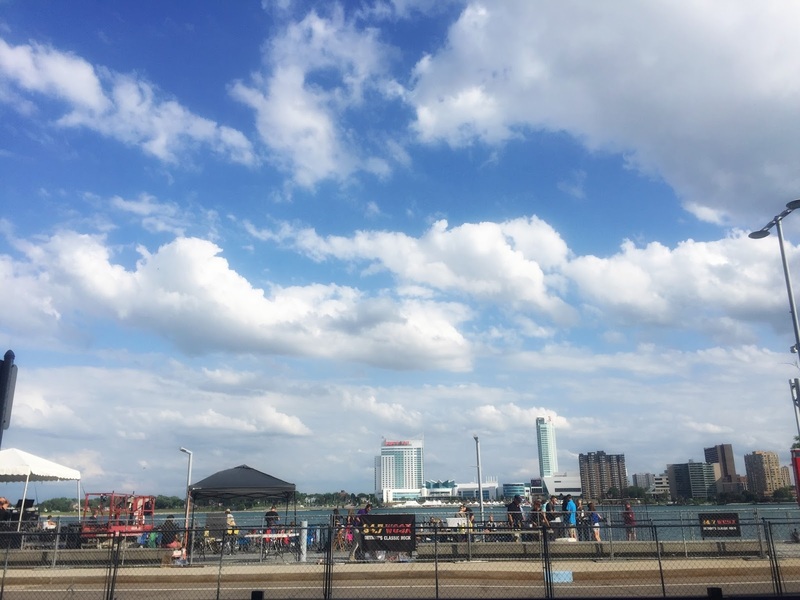 If you visit Andiamo on the Detroit Riverfront I highly recommend dining outside, make your experience better by dining during one of the Rockin' on the Riverfront events for the sight and sound. 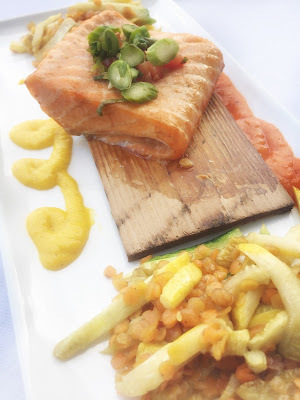 Now let's talk about the food, I ordered the Cedar Plank Salmon which is char-broiled and features red lentils, asparagus and herbs of summer squash + zucchini and spring pea tendrils - can I just tell you this was hands down the BEST salmon I have ever had period end of story. 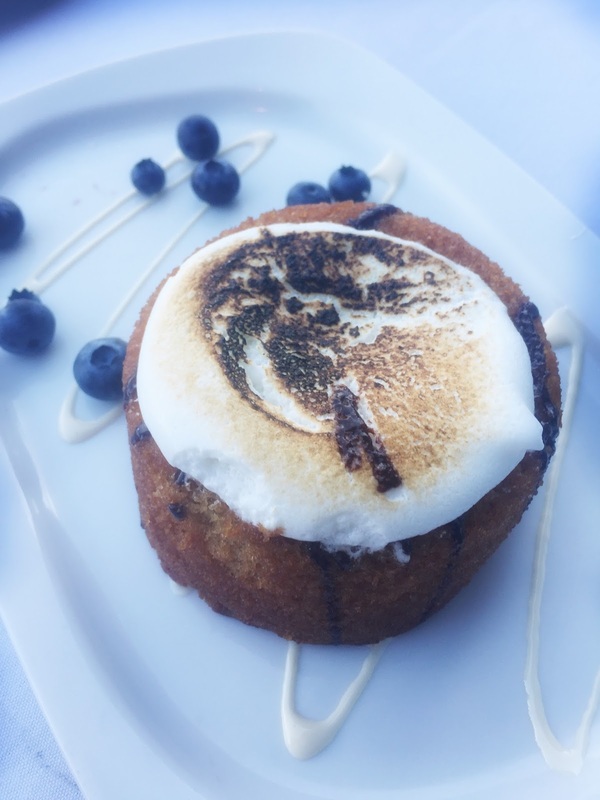 Now I am trying to avoid sugar, however my waitress said "we have a s'more dessert" after I said no to dessert, so of course I couldn't resist - definitely a must try for all my s'more lovers out there! 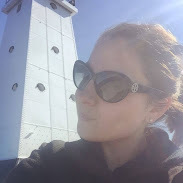 Definitely going to be heading back before summer ends.